Niagara Falls State Park is open 365 days a year, and it's always free to walk into the Park and see the Falls. Although Niagara Falls USA Discovery Passes are currently available for online sale, they are not accepted in the park until late-May. As the weather dictates when we open the attractions for the season, it is best to check back to our website before planning a visit. Passes will be valid until October 20, 2019. À la carte tickets are available in the Park at all attractions. Timed à la carte tickets for the Cave of the Winds are only available on the same day, in person at the park. Plan to arrive early to book your time! 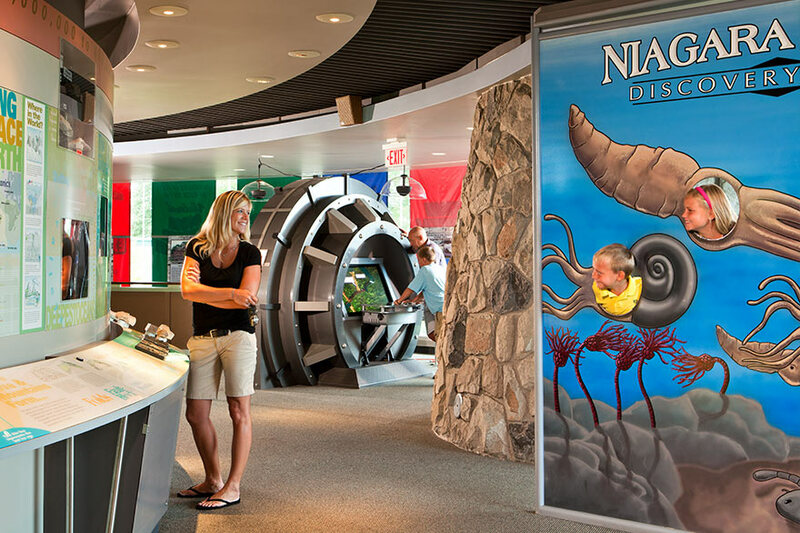 You will be emailed a Discovery Pass voucher to print out that must be redeemed at the Visitor Center, Cave of the Winds, or Trolley Booth at Niagara Falls State Park. Discovery Passes will not mailed or available to download upon purchase. If you didn’t receive your voucher, please check your spam or junk mail folder. Learn more about receiving your Discovery Pass. The Niagara Falls USA Discovery Pass will be valid from the opening day in spring 2019 (to be determined - dependent on ice conditions) until October 20, 2019. Even though the park is open 365 days a year, the opening of our attractions is based on ice conditions in the Niagara River. The Discovery Pass will become valid once both the Cave of the Winds and Maid of the Mist are both open in spring 2019. However, individual tickets to attractions may still be available before and after the Pass is valid. 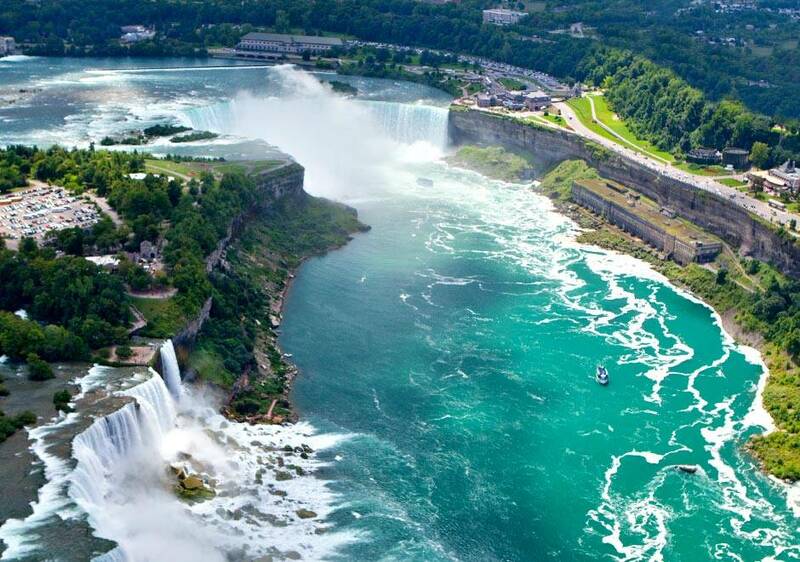 *Niagara Falls offers FREE admission to all Park attractions to children 5 and under. Aquarium of Niagara honors Children 5 and under FREE with Discovery Pass. There is a one dollar transaction fee per ticket for online Discovery Pass orders. Discovery Passes provide one admission to each attraction and do not need to be used the day they are purchased. You may use throughout the duration of your visit, however, all passes will expire on October 20, 2019. For example, if you arrive late on a Tuesday, buy your pass and only have time to ride the Maid of the Mist, you may come back Wednesday to do the Cave of the Winds. However, the trolley ticket is good for only one day of transportation so you would need to purchase a trolley wristband for each day you are in the park and require trolley transportation. Please Note: The Discovery Pass does not provide early admission or line advancement at attractions. Also, Cave of the Winds is a timed, ticketed attraction, so it is suggested that you start your day in the park there. 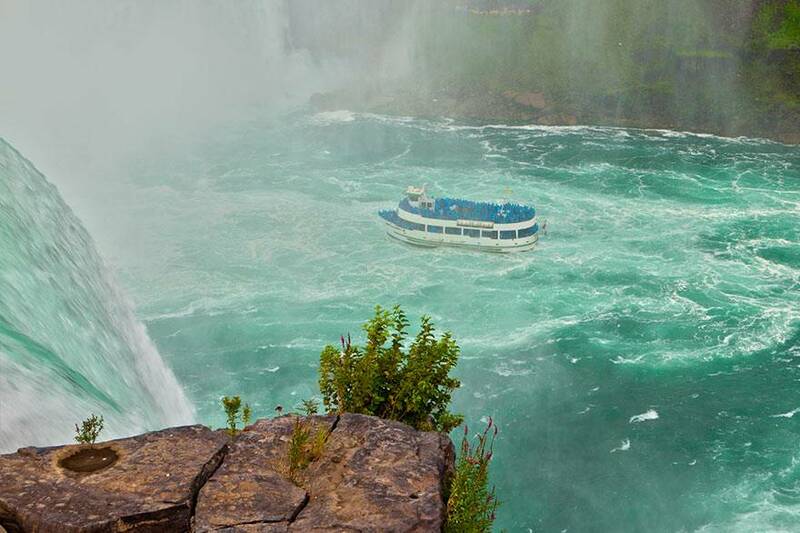 Experience the power of Niagara Falls up close when you ride the world famous Maid of the Mist Boat tour or stand under the Bridal Veil Falls in the Cave of the Winds. 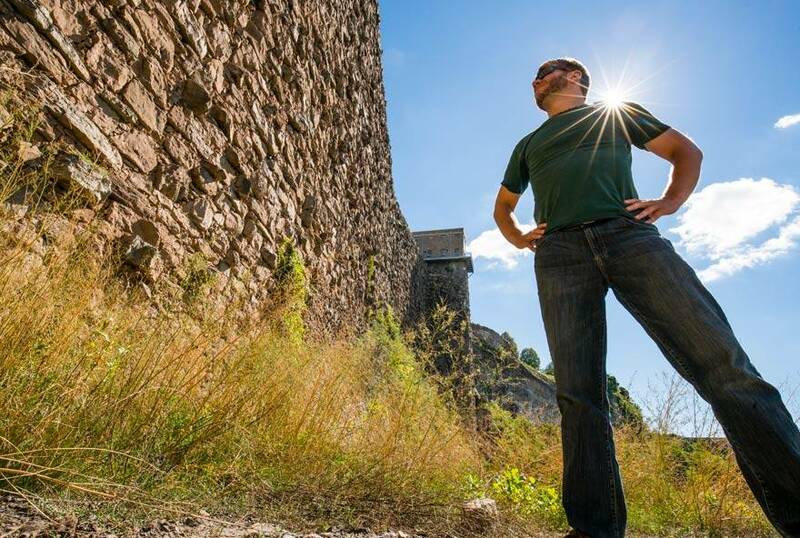 Learn more about Niagara Falls legends and daredevils at the Niagara Adventure Theater, visit the Aquarium of Niagara to meet new aquatic friends from under the sea and get hands-on at the Discovery Center. 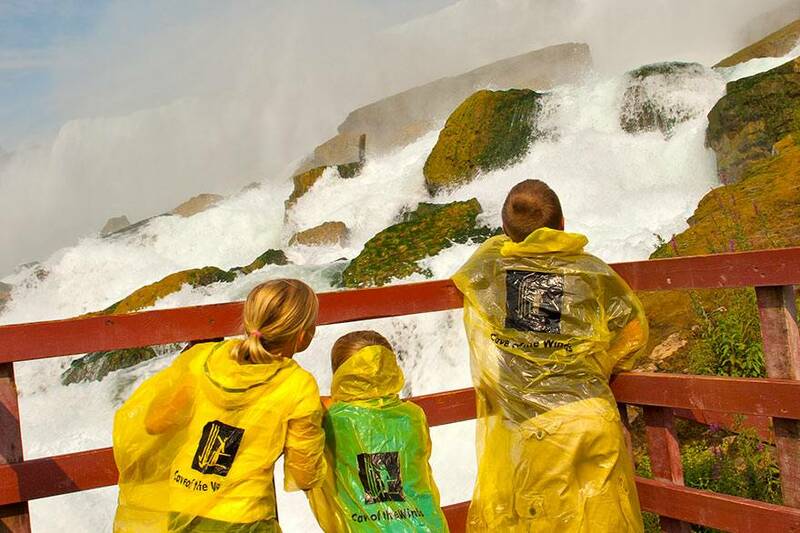 Do it all with a Niagara Falls USA Discovery Pass and make memories that will last a lifetime! Nowhere else on Earth brings you closer to the Falls than the Hurricane Deck at the Cave of the Winds Tour, which is 175 feet down into the Gorge. 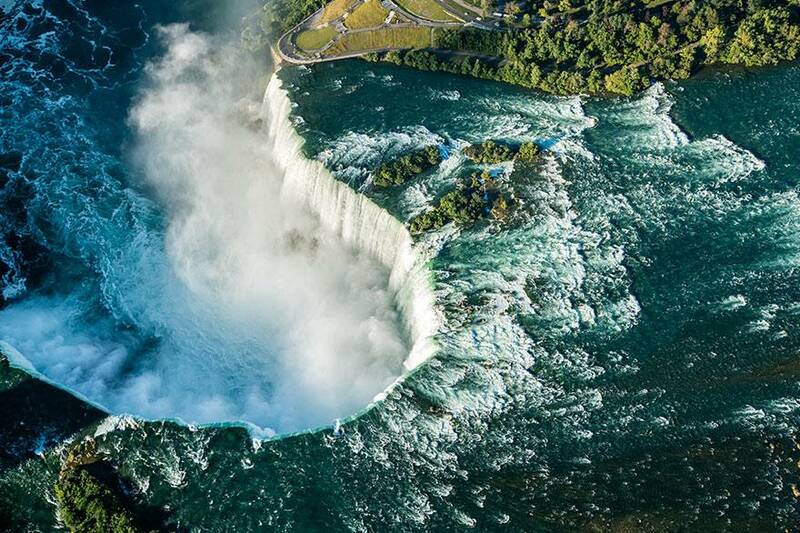 Discover the myths and mysteries of the Falls in the film, Niagara: Legends of Adventure at Niagara Adventure Theater. Maid of the Mist tour takes you into the basin of the Horseshoe Falls, surrounding you with a wall of water and allowing you to see the Falls up close. 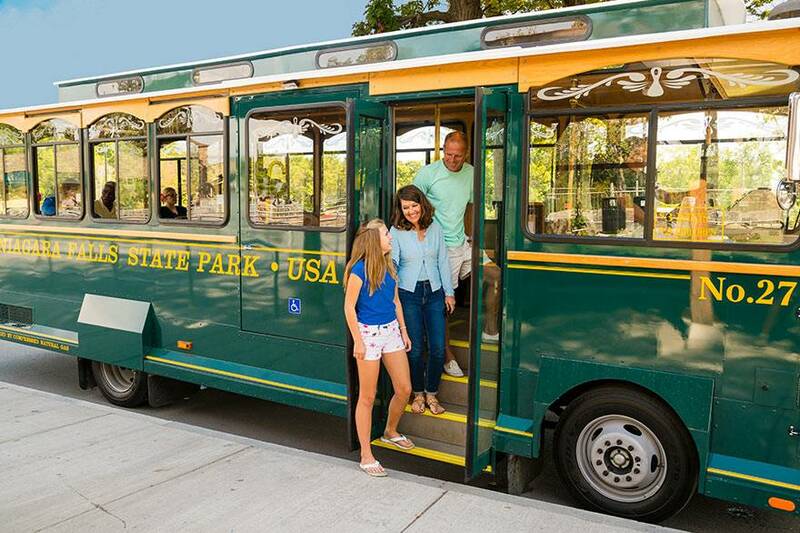 Take unlimited rides all day on one of our vintage-style Niagara Falls Scenic Trolleys with a single trolley ticket, or with the purchase of a Discovery Pass. The Aquarium of Niagara, located just a few blocks away from Niagara Falls State Park, will give you the opportunity to discover all different kinds of life under the sea.